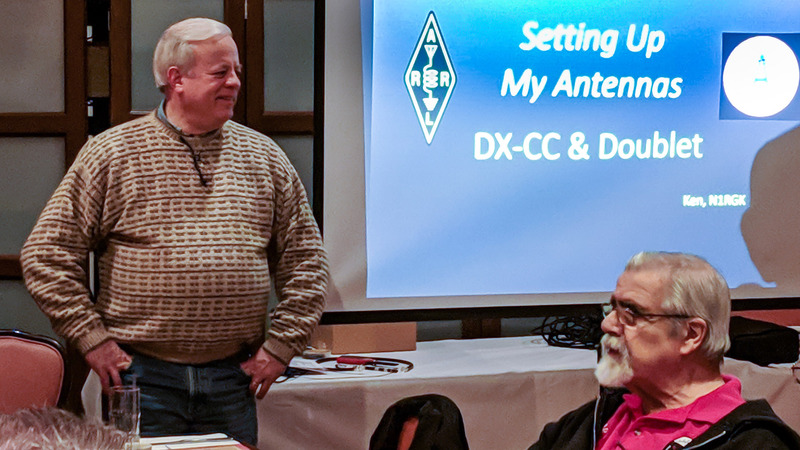 At the january 7th, 2019 Consortium, Ken Trudel – N1RGK gave an wonderful presentation on his antenna systems and the latest on affordable computers. 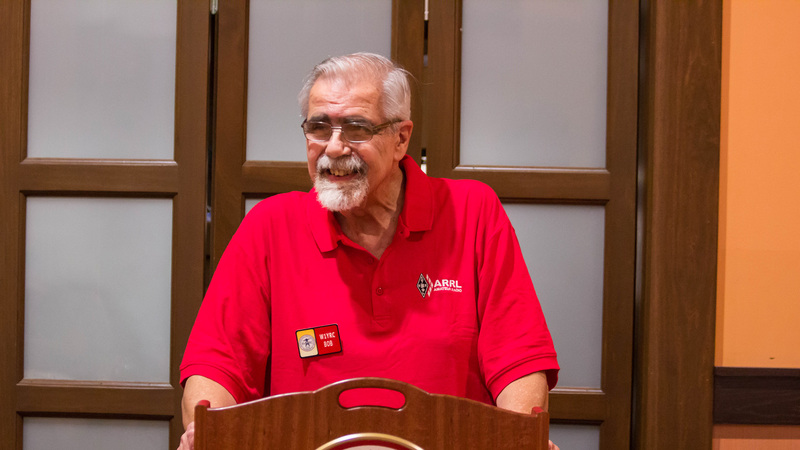 Click on the links below for reference materials! 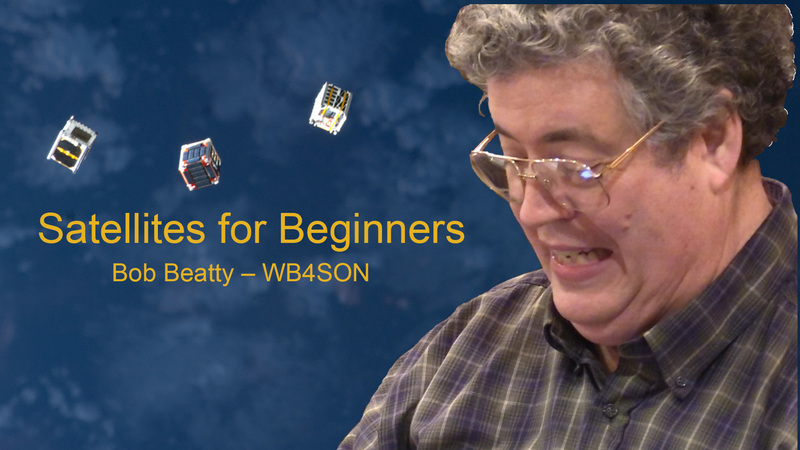 At the May 7th, 2018 Consortium, Bob Beatty – WB4SON gave an excellent presentation on how to work Satellites. 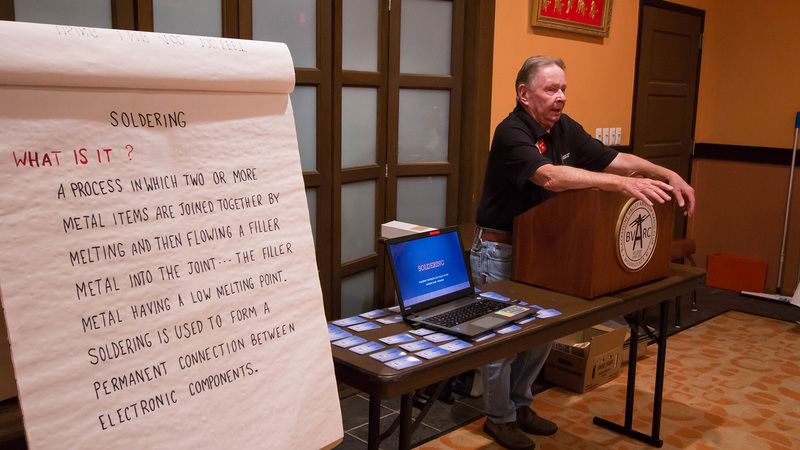 Click on the links below for reference materials! 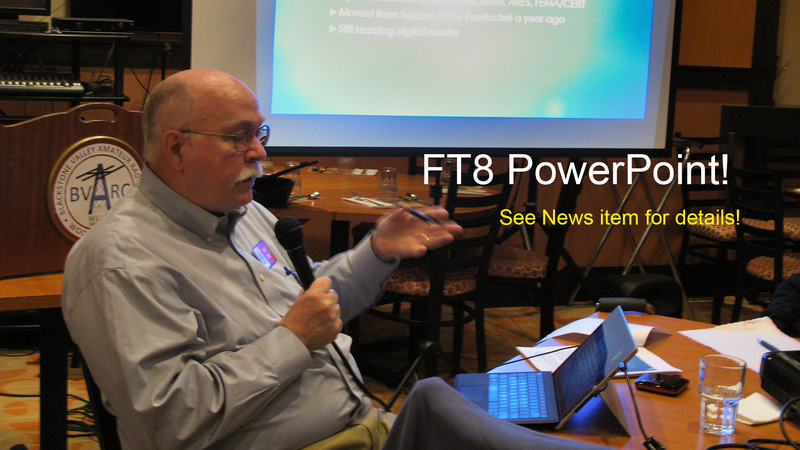 Mike Bragg gave an excellent presentation of digital modes focusing on the new FT8 mode. Here is the PowerPoint he presented. This requires PowerPoint or a PowerPoint viewer. Large File. Click on the link below to download the file. This is where to look for any PowerPoints or Images that Jim uses in his excellent Consortium presentations. This is where to look for any PowerPoints or Images that Bob uses in his excellent Consortium presentations.